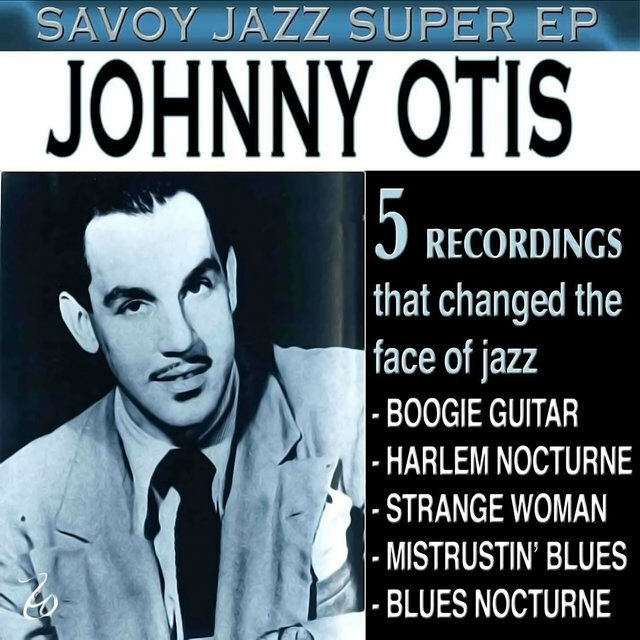 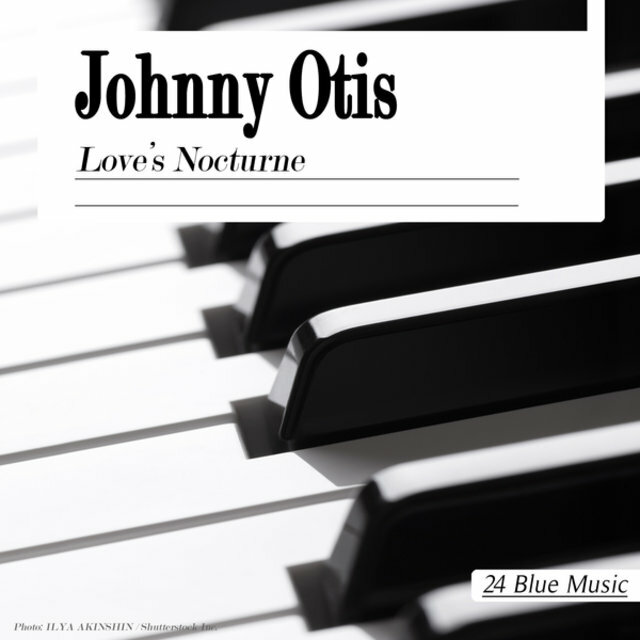 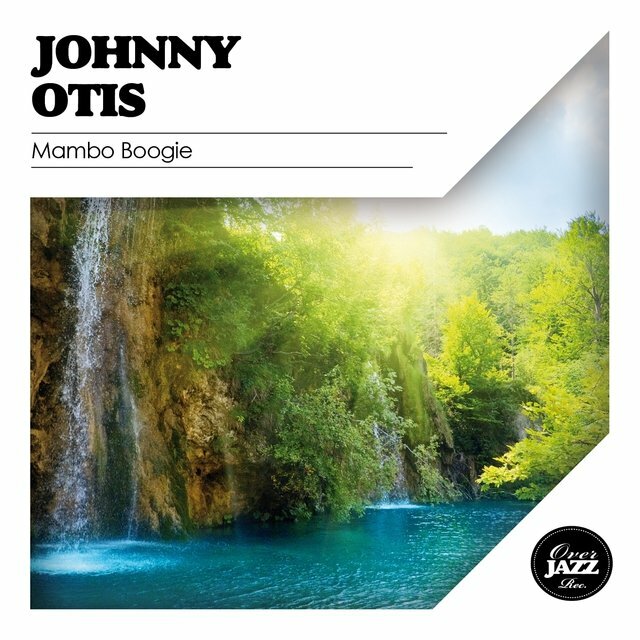 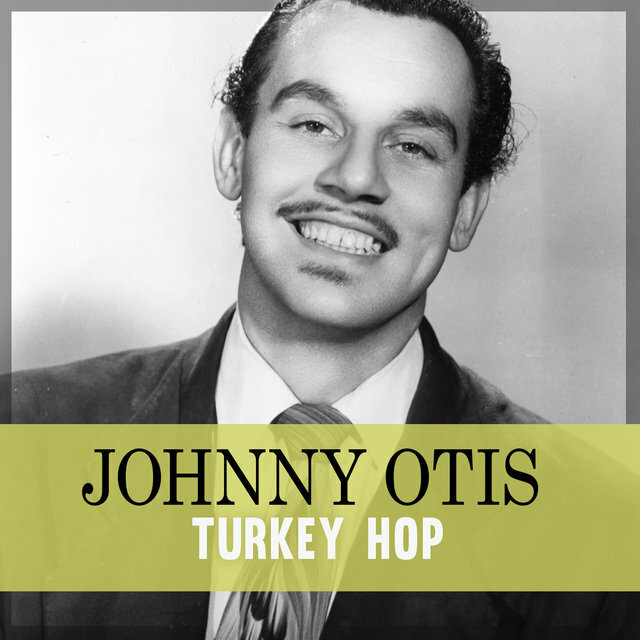 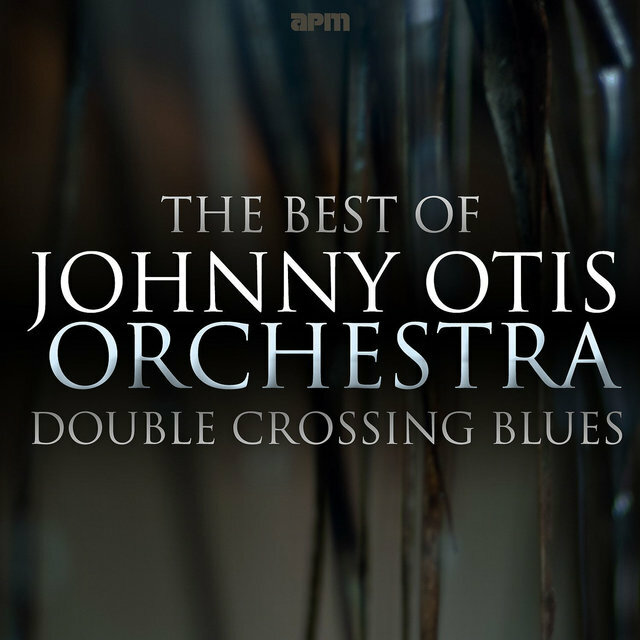 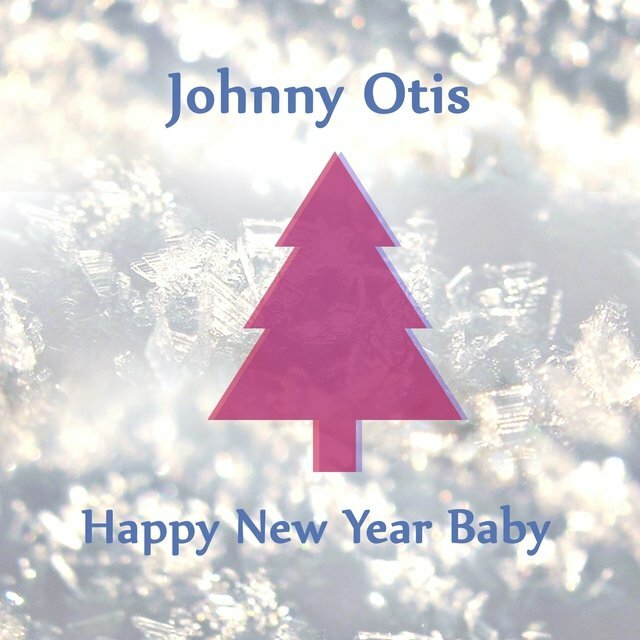 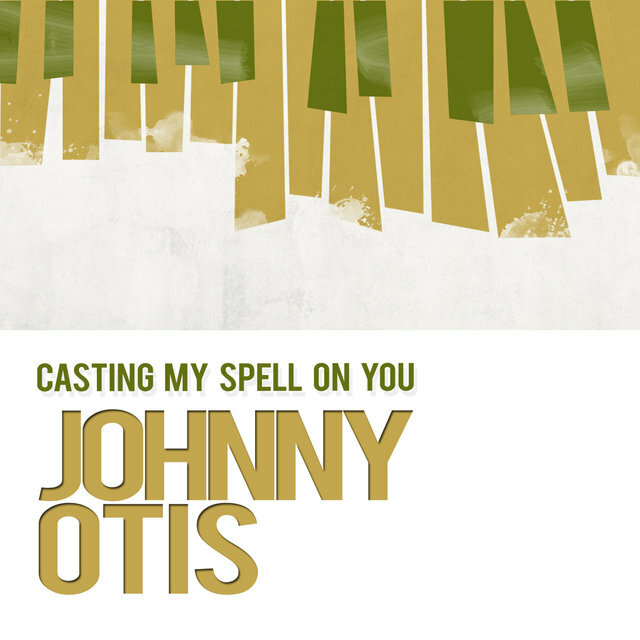 Johnny Otis modeled an amazing number of contrasting musical hats over a career spanning more than half a century. 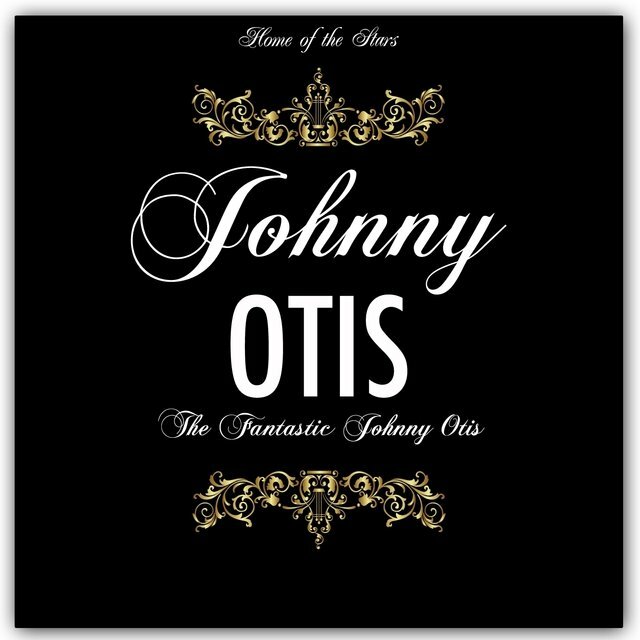 Bandleader, record producer, talent scout, label owner, nightclub impresario, disc jockey, TV variety show host, author, R&B pioneer, rock & roll star — Otis answered to all those descriptions and quite a few more. 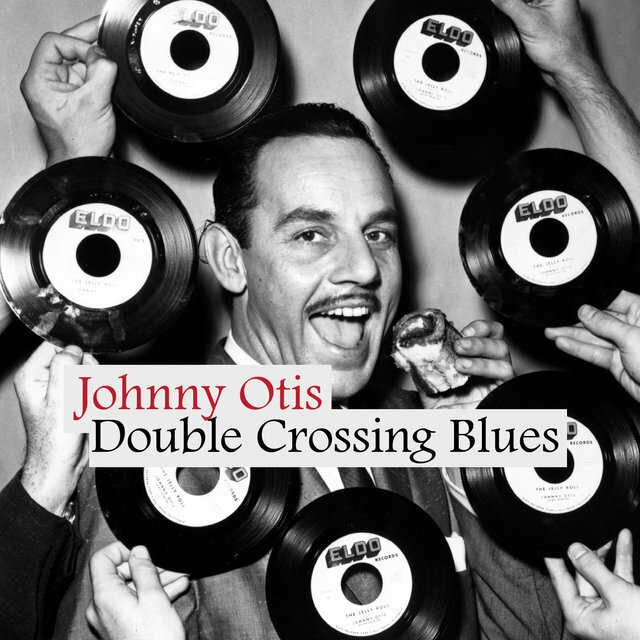 Not bad for a Greek-American who loved jazz and R&B so fervently that he adopted the African-American culture as his own. 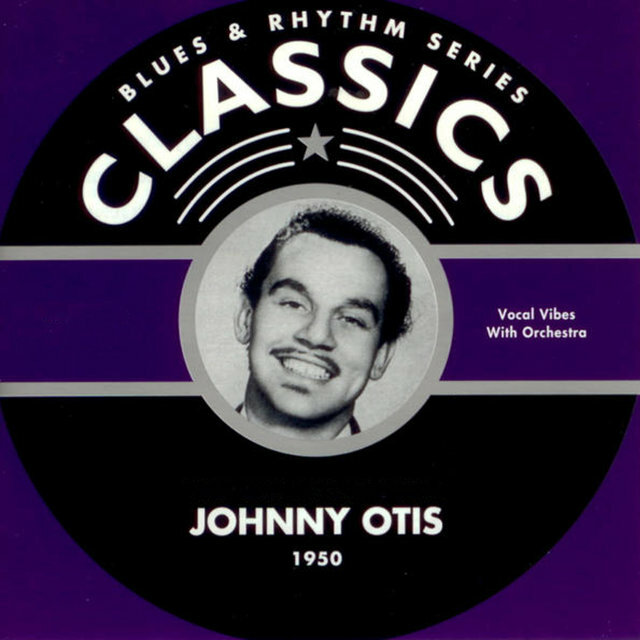 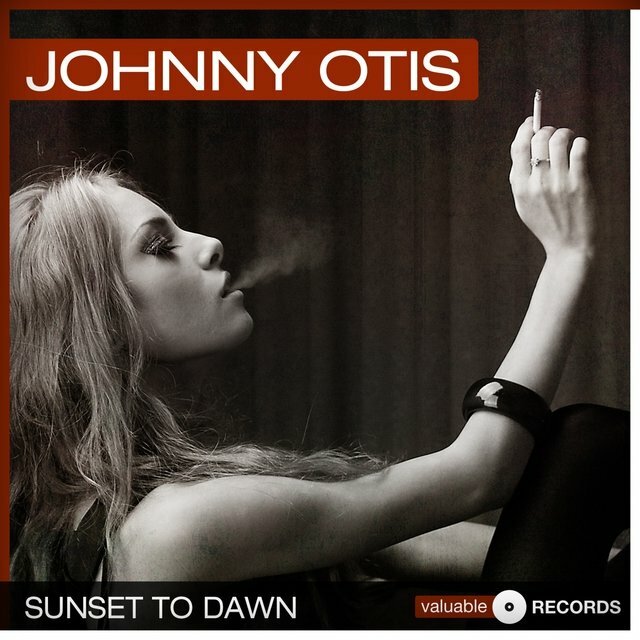 California-born John Veliotes changed his name to the blacker-sounding Otis when he was in his teens. 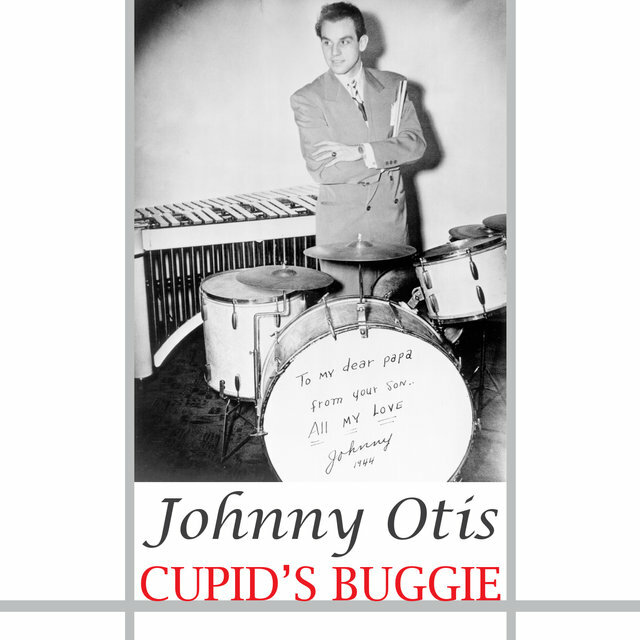 Drums were his first passion — he spent time behind the traps with the Oakland-based orchestra of Count Otis Matthews and kept time for various Midwestern swing outfits before settling in Los Angeles during the mid-'40s and joining Harlan Leonard's Rockets, then resident at the Club Alabam. 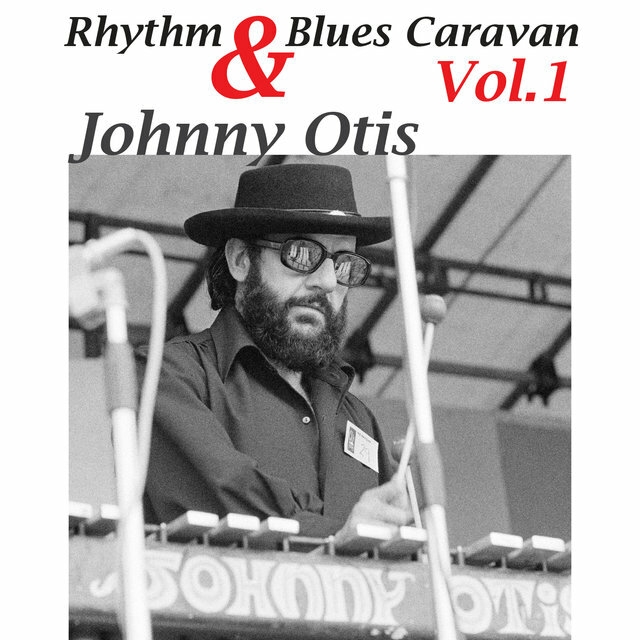 It wasn't long before the Alabam's owner entreated Otis to assemble his own orchestra for house-band duties. 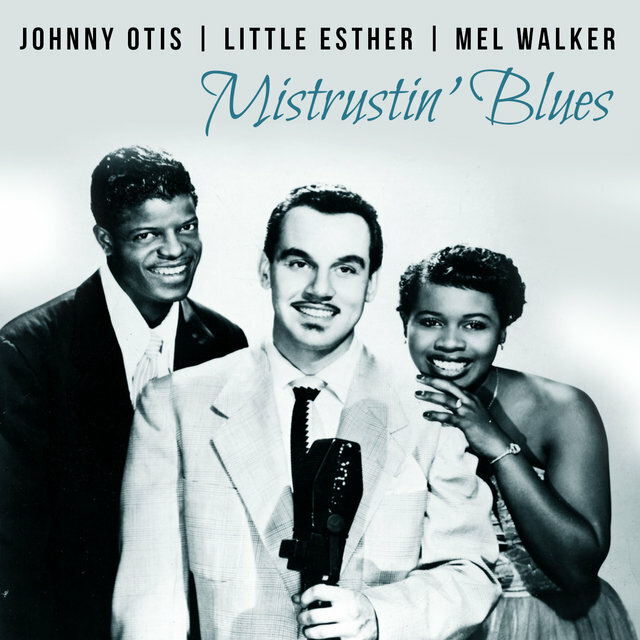 The group's 1945 debut sides for Excelsior were solidly in the big-band jazz vein and included an arrangement of the moody "Harlem Nocturne" that sold well. Shouter Jimmy Rushing fronted the band for two tracks at the same date. 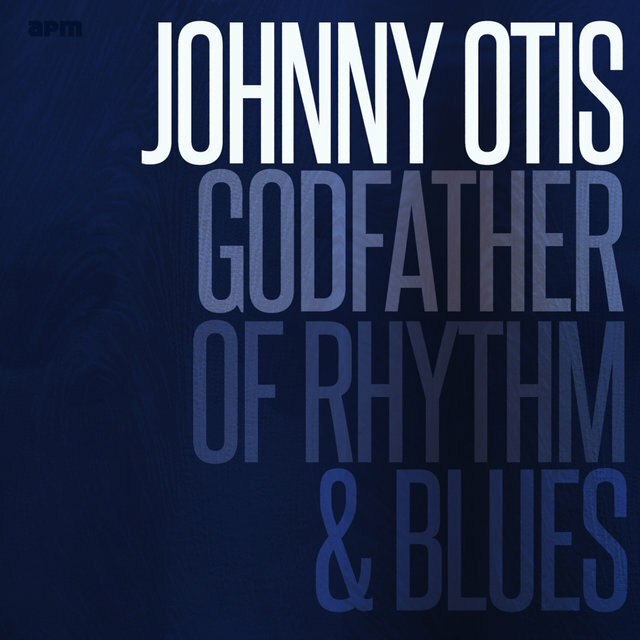 Otis' rep as a drummer was growing; he backed both Wynonie Harris and Charles Brown (with Johnny Moore's Three Blazers) that same year. 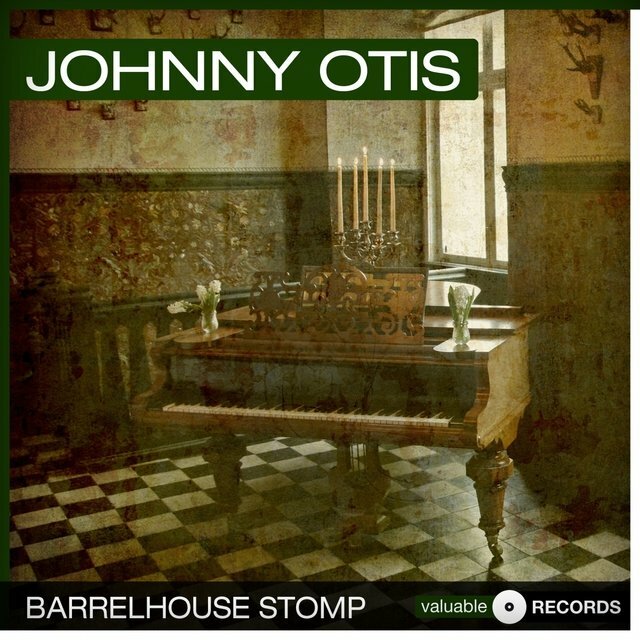 The Otis outfit continued to record for Excelsior through 1947 (one date featured Big Jay McNeely on sax), but his influence on L.A.'s R&B scene soared exponentially when he and partner Bardu Ali opened the Barrelhouse Club in Watts. 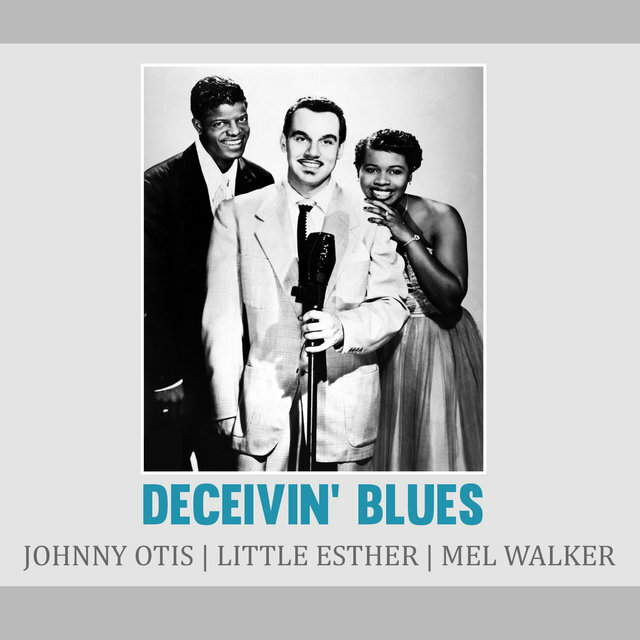 R&B replaced jazz in Otis' heart; he pared the big band down and discovered young talent such as the Robins, vocalists Mel Walker and Little Esther Phillips, and guitarist Pete Lewis that would serve him well in years to come. 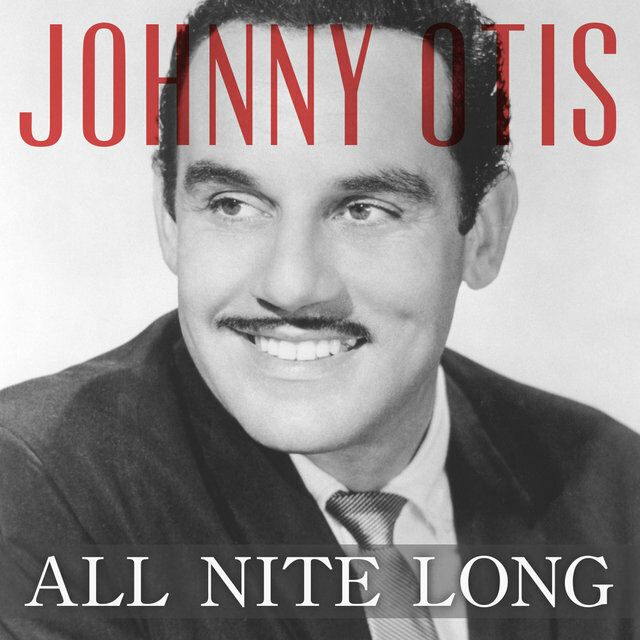 Otis signed with Newark, New Jersey-based Savoy Records in 1949, and the R&B hits came in droves: "Double Crossing Blues," "Mistrustin' Blues," and "Cupid's Boogie" all hit number one that year (in all, Otis scored ten Top Ten smashes that year alone! 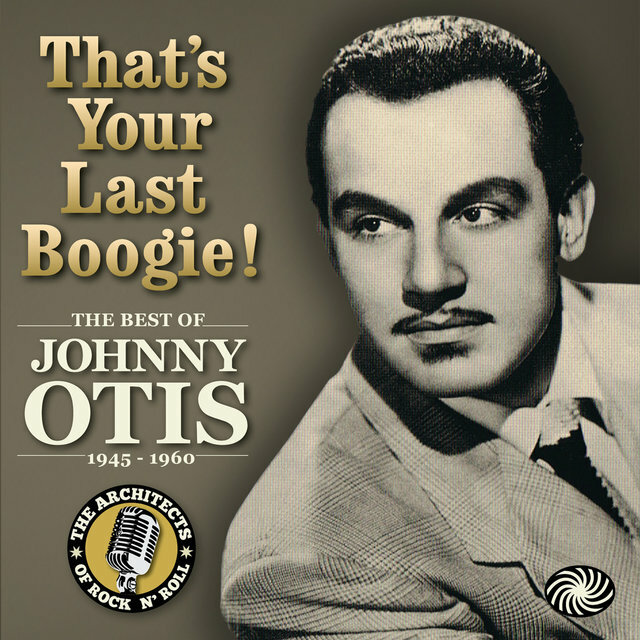 ); "Gee Baby," "Mambo Boogie," and "All Nite Long" lit the lamp in 1951; and "Sunset to Dawn" capped his amazing run in 1952 (vocals were shared by Esther, Walker, and other members of the group). 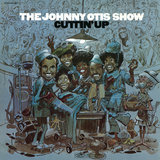 By then, Otis had branched out to play vibes on many waxings. 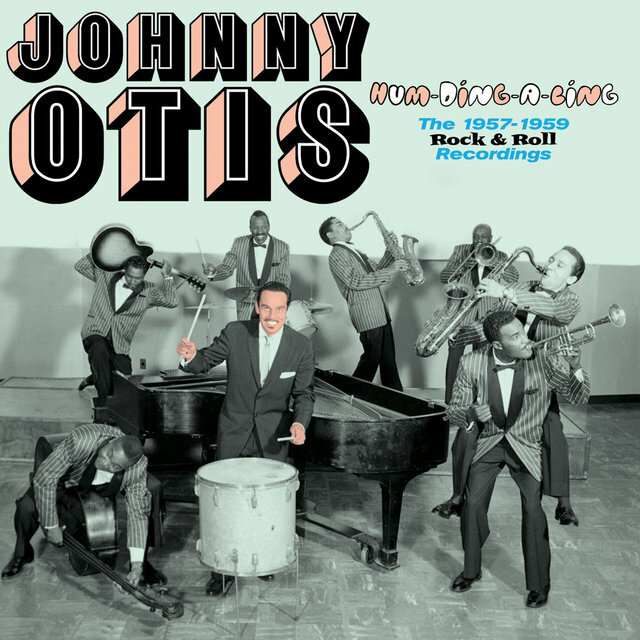 In late 1951, Otis moved to Mercury, but apart from a Walker-led version of Floyd Dixon's "Call Operator 210," nothing found pronounced success with the public. 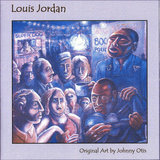 A 1953-1955 contract with Don Robey's Peacock logo produced some nice jump blues sides but no hits (though the Otis orchestra backed one of his many discoveries, Big Mama Thornton, on her chart-topping "Hound Dog," as well as a young Little Richard while at Peacock). 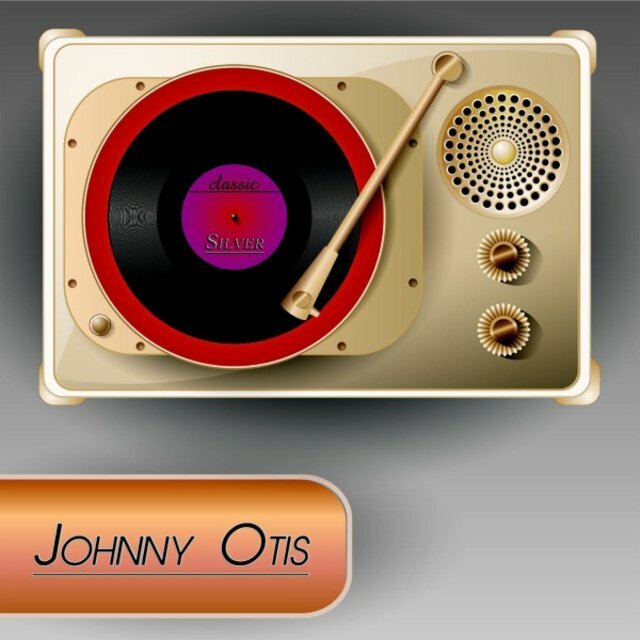 Otis was a masterful talent scout; among his platinum-edged discoveries were Jackie Wilson, Little Willie John, Hank Ballard, and Etta James (he produced her debut smash "Roll with Me Henry"). 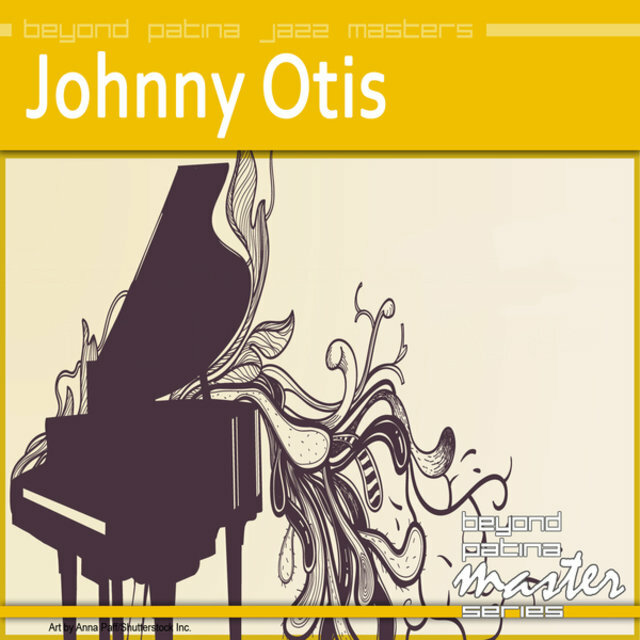 In 1955, Otis took studio matters into his own hands, starting up his own label, Dig Records, to showcase his own work as well as his latest discoveries (including Arthur Lee Maye & the Crowns, Tony Allen, and Mel Williams). 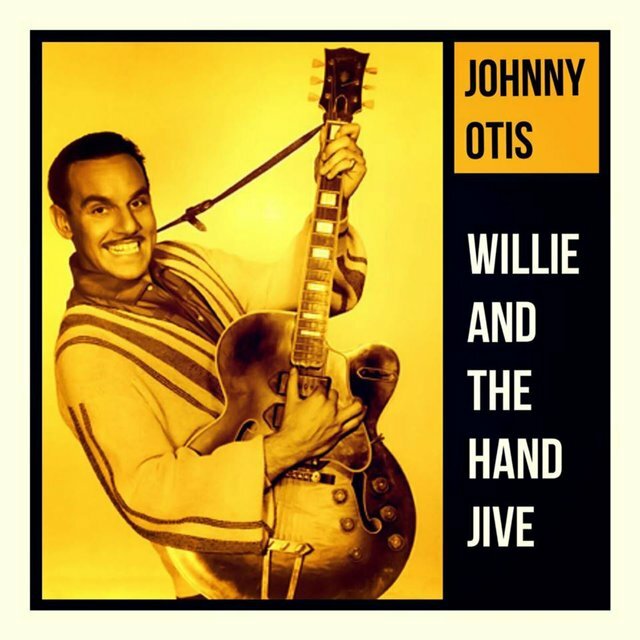 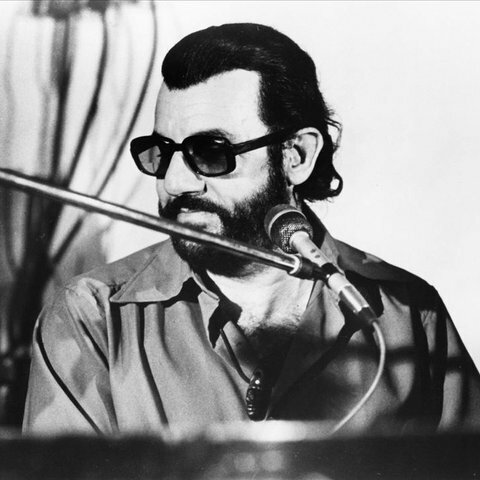 Rock & roll was at its zenith in 1957 when the multi-instrumentalist signed on with Capitol Records; billed as the Johnny Otis Show, he set the R&B and pop charts ablaze in 1958 with his shave-and-a-haircut beat, "Willie and the Hand Jive," taking the vocal himself (other singers then with the Otis Show included Mel Williams and the gargantuan Marie Adams & the Three Tons of Joy). 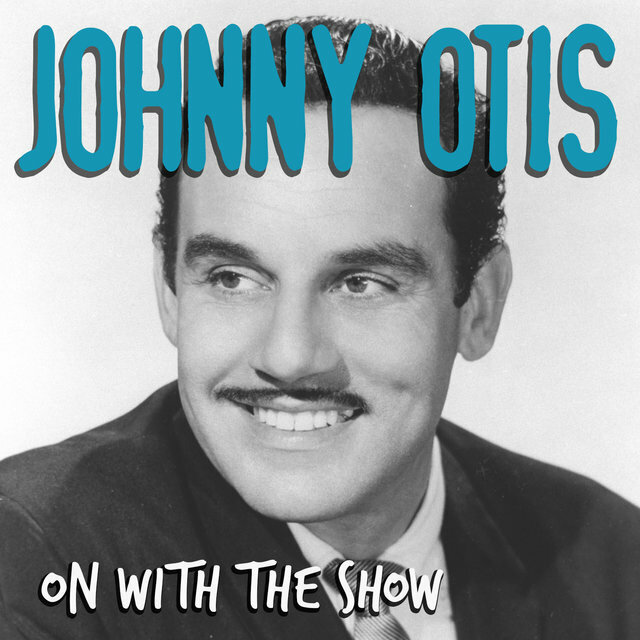 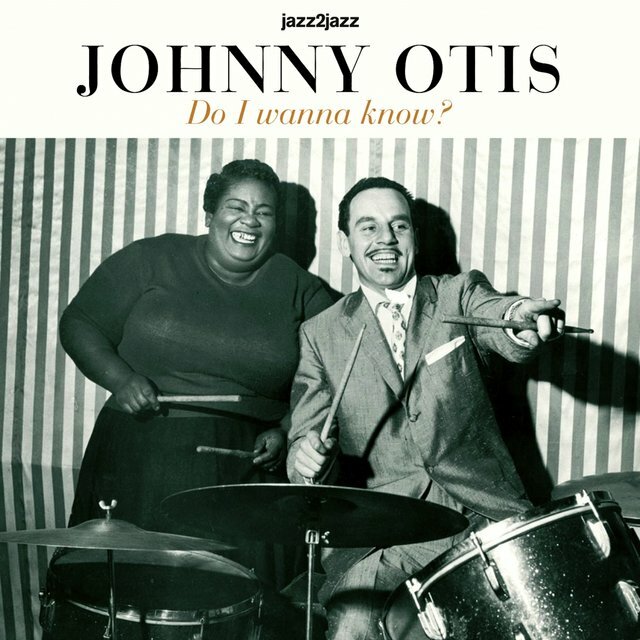 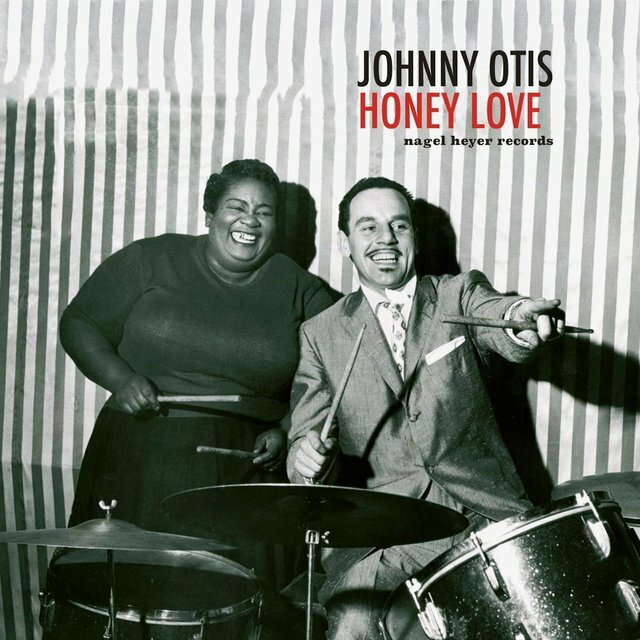 During the late '50s, Otis hosted his own variety program on L.A. television, starring his entire troupe (and on one episode, Lionel Hampton), and did a guest shot in a 1958 movie, Juke Box Rhythm. 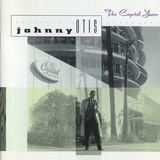 After cutting some great rock & roll for Capitol from 1957 to 1959 with only one hit to show for it, Otis dropped anchor at King Records in 1961-1962 (in addition to his own output, Otis' band also backed Johnny "Guitar" Watson on several sides). 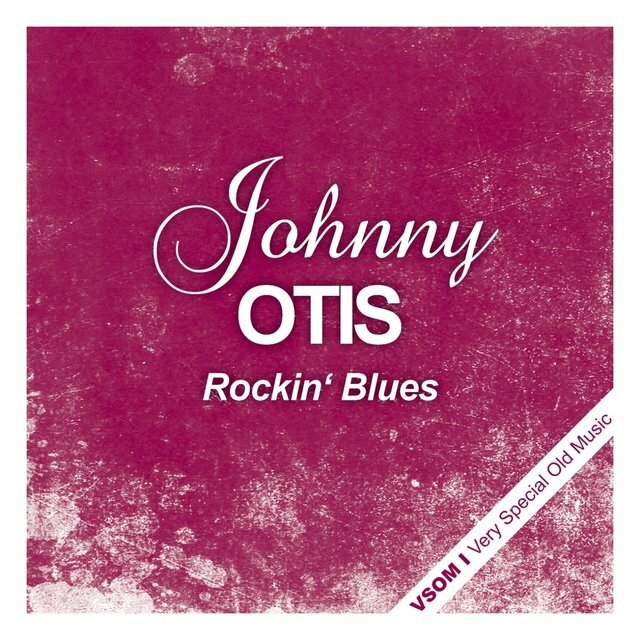 Later in the decade, Otis recorded some ribald material for Kent and watched as his young son Shuggie built an enviable reputation as a blues guitarist while recording for Columbia. 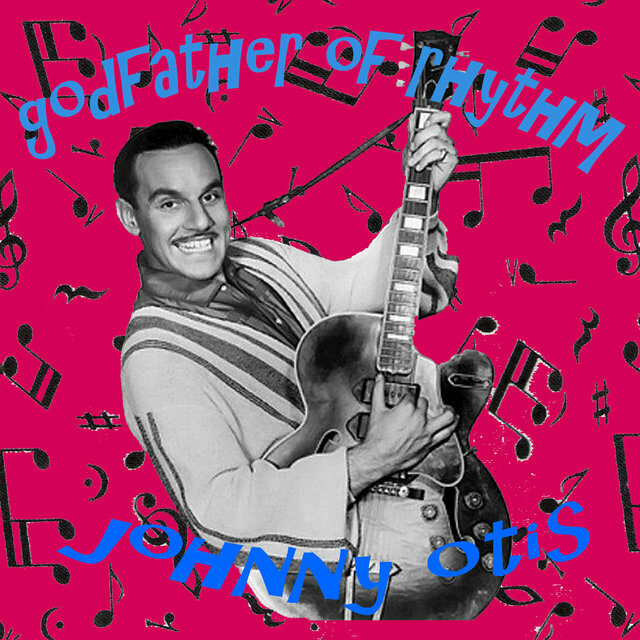 Father and son cut an album together for Alligator in 1982, accurately entitled The New Johnny Otis Show.